Are you getting the most out of your PR? Much has been said about the last few years of economic difficulty, but as we emerge from the bunker and dust off the cobwebs, what does this mean to businesses wanting to promote themselves? A lot of change has taken place in the intervening years, both within businesses and the media, and we’ve been reflecting on what this means to organisations wanting to promote themselves as the economy starts to gather pace. The property market is a key economic barometer and also one of our areas of specialization, so while much of our observation is centred on property the same holds true to most other sectors. What’s happened to the media over the last few years? With the increased complexity of reaching and communicating with your audience, it is more important than ever that your PR role is taken seriously and managed professionally. This either means employing someone in-house with the right skills, or using a PR consultant with the knowledge, press contacts and relevant market sector experience. With the market showing signs of recovery, now is a good time to review your current arrangements. 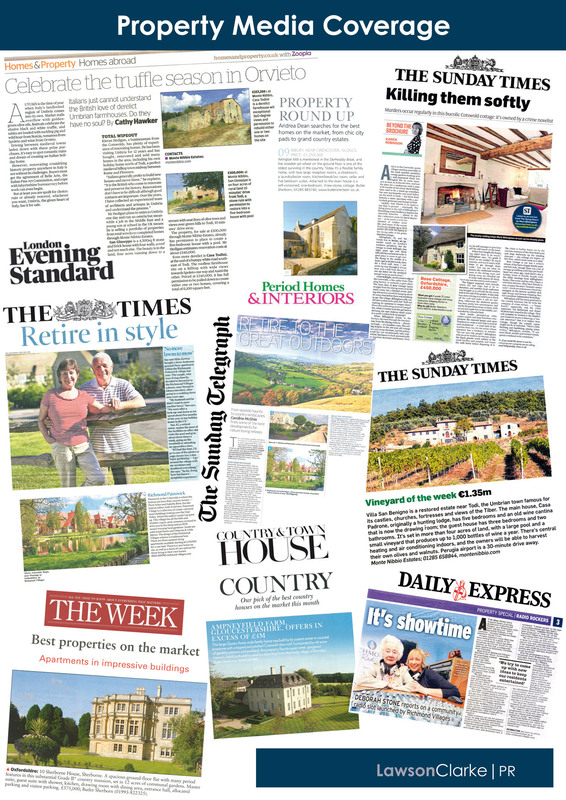 We have worked with a range of property businesses over the past 10 years, and helped them all to ‘punch above their weight’ by securing regular national media exposure alongside much larger players with hefty advertising spend. Our property clients include Richmond Villages which designs, builds and operates premium retirement villages; Monte Nibbio Estates, a small portfolio of properties in Umbria; The Bay, a contemporary development of holiday homes in Cornwall; Butler Sherborn, the Cotswolds property specialist; and EcoSpace, the architect designed and original contemporary garden studios. 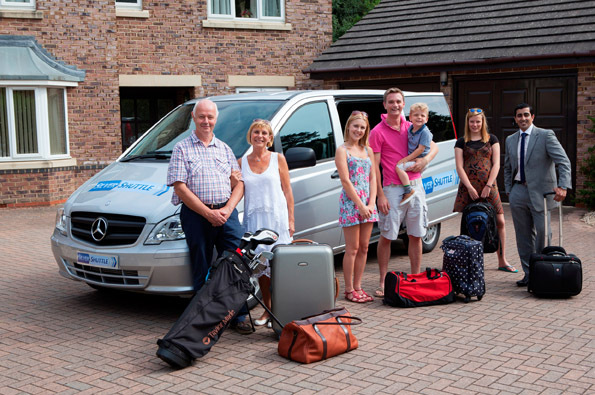 All have successfully secured coverage through LawsonClarkePR in the likes of The Sunday Times, Daily & Sunday Telegraph, The Times and London Evening Standard. 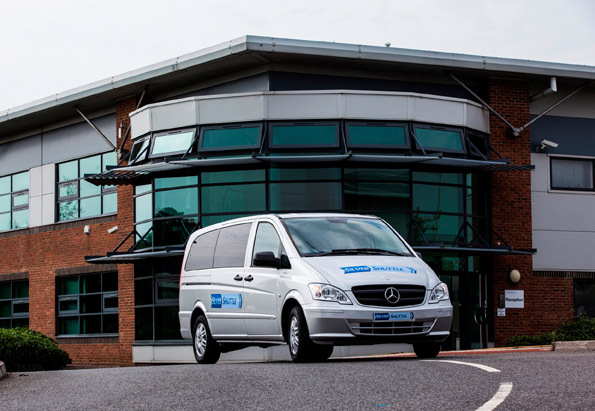 We are happy to work on short, one-off projects through to planned, on-going programmes of activity, and operate to sensible budgets that deliver realistic results. Monte Nibbio Estates has appointed consumer PR specialists LawsonClarke PR to handle its media relations, and will be announcing the opportunity to purchase one or more properties comprising its rare portfolio of five historic buildings. The consultancy which specialises in property PR, will be handling communications with the media in the UK and Europe, while also looking to secure international coverage especially in North America, the Middle East, Russia, India and Far East. 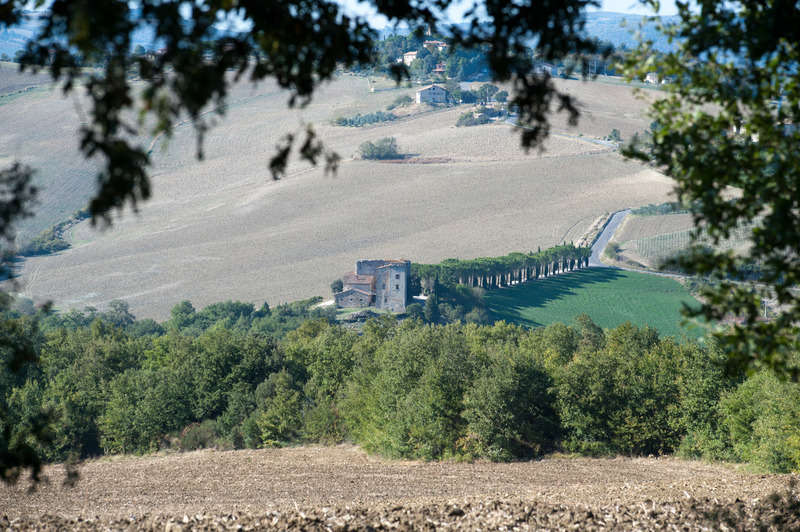 Surrounded by iconic Umbrian countryside and located close to the historic town of Todi – approximately 30 kms south of Perugia and mid-way between Florence and Rome – the five individual properties offer a wide range of possibilities to the private owner or institutional investor. 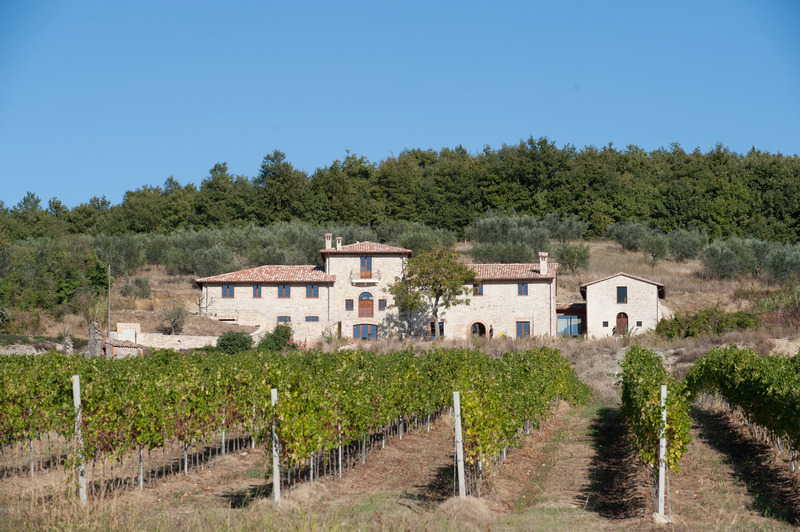 While the smaller properties are perfect for development into private homes, Monte Nibbio and Villa San Benigno could potentially become a boutique hotel or spa. 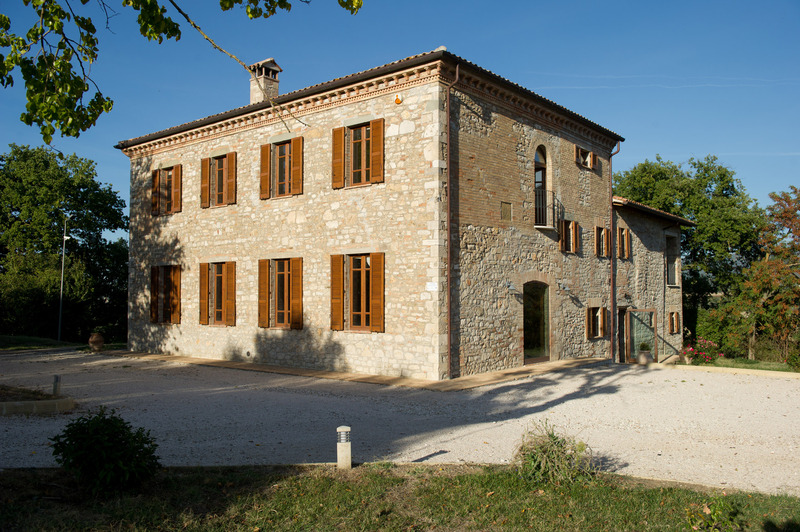 Several of the properties have historical provenance, none more so than Monte Nibbio which dates back to medieval Christian times when it offered sanctuary to returning Crusaders in the 13th century, and was a Benedictine convent in the 16th century. The properties all enjoy wonderful rural locations, deep in hidden valleys, surrounded by olive groves and vineyards, or positioned on a private hilltop with 360° panoramic views and accessed via an ancient country road. The portfolio of five properties now for purchase has been assembled over the past 15 years by businessmen and friends, Peter Mullin and Kieran Hedigan. Kieran Hedigan first visited Todi in 2000 and has had a home there for over 10 years. He divides his time between Todi, Qatar and the United Kingdom, and is responsible for the day-to-day management of the properties and their redevelopment. 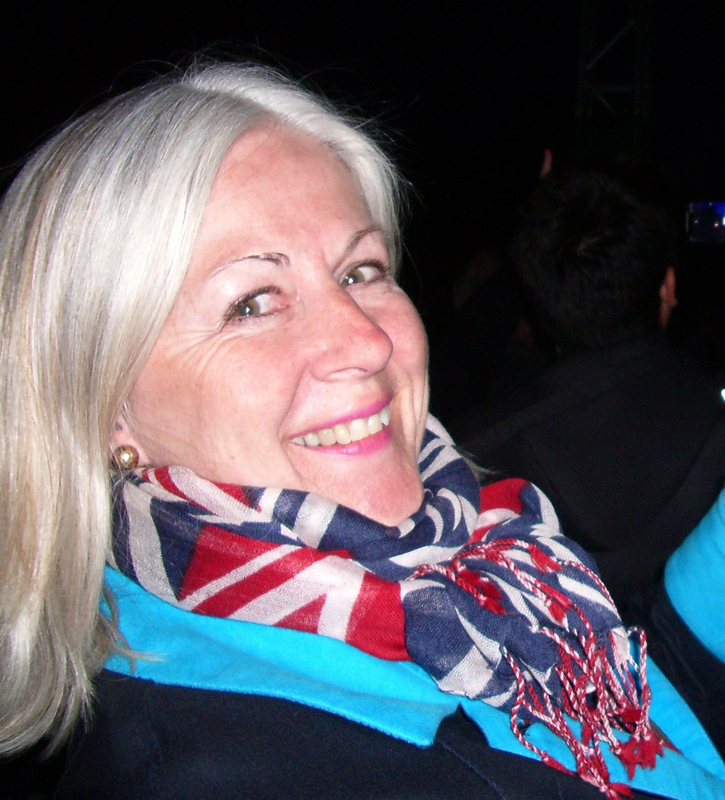 30 years at LawsonClarke – you get less for murder! “It seems like a lifetime ago,” says Sue Hitchcock who received a letter dated 23rd September 1982 offering her the position of part-time secretary/PA to the managing director of Cirencester based PR consultancy, LawsonClarke PR, her first job after secretarial college. “Indeed it has been a lifetime, and as the joke goes, you get less for murder,” adds Sue, who still works in the business as office manager and ‘right hand person’ to the company’s MD, Jeremy Clarke. “The business has always adopted a flexible approach to employment. I started working four half days (16 hours a week) – effectively job sharing. This quickly developed into a full time role, and over the last couple of years, I have chosen to reduce my time so I have longer weekends. “As with any service based business, the workload is determined by the number of clients you have, the number of staff, and inevitably the economic conditions, but it’s the variety and interest of the work that has kept me in the same role for so long. “As a hedge against the cyclical nature of the economy and with the increasing cost and bureaucracy attached to employing people, the company adopted a new way of outsourcing to professional and specialist consultants some 20 years ago. While this was seen quite radical and certainly unusual in the early nineties, it is now a method of working that many PR companies have adopted. “So while there may not always be that many people in the office, there are colleagues working remotely, and many of these have become good friends over the years. Said Jeremy Clarke: “At a time when people seem to change jobs quite frequently, it is a remarkable achievement to remain working with the same company for over 30 years. Those who have known us for a long time often ask ‘is Sue still working for you?’ and are truly surprised that she is, speaking more about her than her employer I suspect! “As I said when we celebrated her 25 years with the company, her dedication, commitment and loyalty are rare qualities, and hugely appreciated,” he added. The whole social media thing evolved at such a phenomenal rate that typically when most people joined the rush to be on Facebook or Twitter they simply scrabbled around and grabbed any old image for their avatar. Bish, bash, bosh and with little thought to strategy, it was up there for all the world to see where probably it remains to this day. But whether you’re online as an individual, a company or brand, we’d venture to suggest that the image you choose needs a bit more consideration. As has been commented on ad nauseam elsewhere, if you’re online you should have a strategy….or at least have given some thought as to why you’re Tweeting, on Facebook or whatever platform you’ve chosen. For strategy, read: who, what, where, when, and most importantly – why! Oh yes, and how? Where will you be doing it – at home, work, on the move? How – what tools are you going to use – laptop, desk top, iPad, smartphone, TweetDeck, HootSuite? Which brings us back to the image or avatar. Your avatar should be – as the OED (Oxford English Dictionary) puts it – a ‘visible manifestation of an abstract concept’. 1. As a company or brand, using your logo as it appears in the corporate identity manual seems the obvious answer – but isn’t that just a bit too corporate and obvious? It also completely misses the point behind social media which is about engaging with your audience and joining them in conversation on the same level, not preaching to them in the authoritative manner of yore. If you do use a logo, at least come up with a creative interpretation to help communicate the brand’s personality. 2. 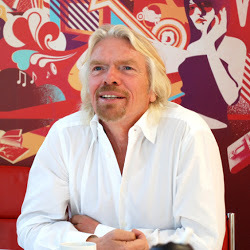 Your avatar should be an expression of who you are or what your company is about. It should also be distinctive and instantly recognisable, especially as your online reputation will be associated with the visual icon you select. 3. If you choose to use a head and shoulders shot, make sure it’s clear and recognisable as you or associated in some way to what you’re writing about. And under any circumstances, do not use a cut out from your best mate’s stag do or hen party! 4. Use the same avatar to link your profile on different channels – this will aid recognition so your friends and followers can easily find you. @mipaa does use its logo, or at least part of it and creatively. Blogger @MajorGav employs a distinctive avatar that visually communicates his subject area. Estate agents @ButlerSherborn took the lime leaf from its identity which stands out well from the crowd. 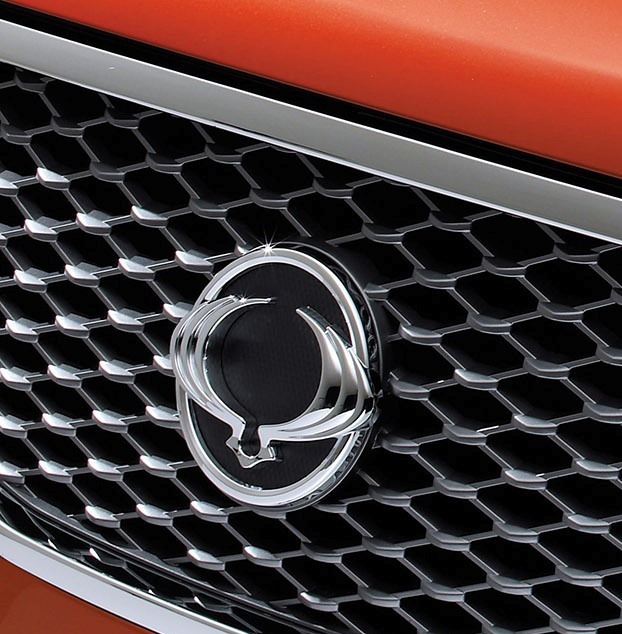 SsangYong @SYMotorUK utilises the badge on the front of one its cars, while the colour combination is both distinctive and memorable. 5. If you’re considering refreshing your avatar or even changing it to reflect a particular initiative, season or campaign, give this careful thought. Aim for evolution rather than a complete change to retain some identifiable element to aid recognition. Alternatively, use an evolved image temporarily and return to the master avatar in due course. 6. If you are ever tempted to apply a Twibbon http://twibbon.com/ in support of a particular cause, do make sure you remove it afterwards. It doesn’t look good to still be sporting a Remembrance Day poppy on your avatar weeks after the event! Whether we are on the brink of a triple dip recession or not is irrelevant. No amount of navel gazing, wishful thinking for how things ‘could have/might have/should have’ been or indeed ‘once used to be’ will make things any different. We are where we are and it’s not going to change any time soon. Smaller budgets, reduced resources, greater demands for more from less are the new vernacular of business, sales, marketing and frankly anyone trying to cope financially. Whether talking about your domestic housekeeping, a Government Department or an organisation’s marketing and PR budget, the language is much the same. But whatever the current financial landscape there’s still a job to be done. So could smart thinking be the way forward? Well exactly: there’s a but. That was then and this is now. Maybe the time has come to invest in some real world experience. Experience that will deliver a pragmatic, risk reduced way forward and one that needn’t cost a banker’s bonus especially if you buy it in by the day rather than add it to the payroll. 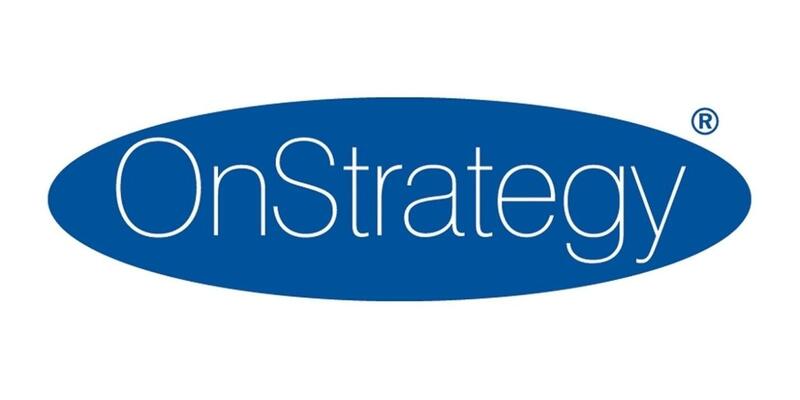 With this in mind, welcome to OnStrategy – the consultancy solution from LawsonClarke. We’ll apply our lifetime experience gleaned from many years of brand engagement to come up with some pragmatic solution options, all to a pre-agreed scope, scale and cost. If you’re a client business, we promise not to sell you anything else. If you’re an agency, we’ll happily work alongside you to the best of our combined ability for the good of your client. Real world advice. Drawing on our intuition and born out of 40 years brand/marketing/PR management experience, and over 30 years creating and running our own successful business. Call us. The initial meeting is free.